The craft beer wave has washed over most of the globe and Scandinavia is no different... in fact some of the most innovative breweries hail from this corner of Europe. Mikkeller, Ominpollo and To Øl are just three that are blazing a trail and wowing hop fans around the world. 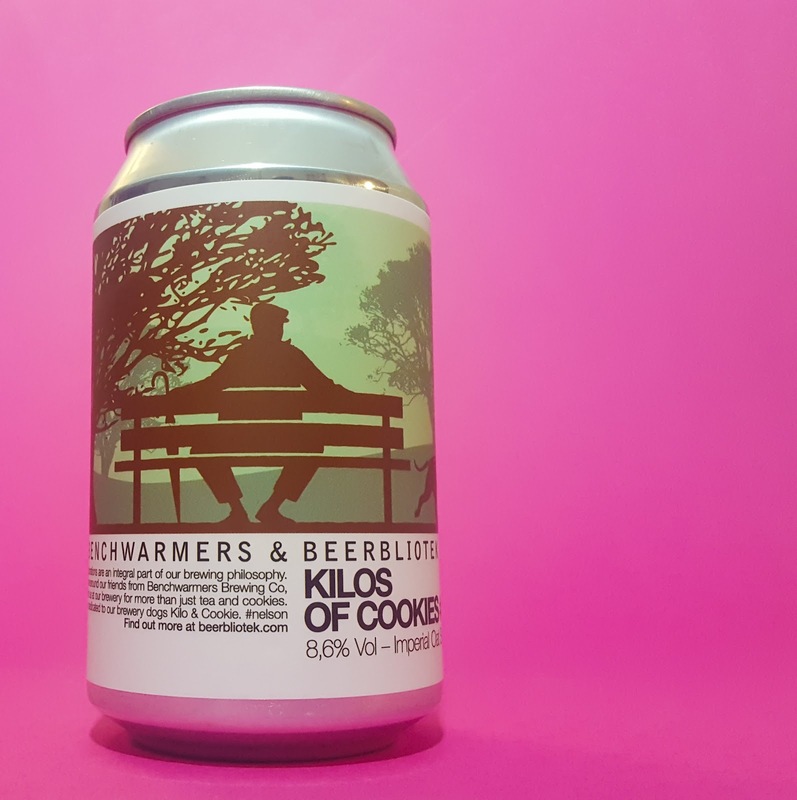 This exciting collaboration brings together two Swedish brewers, Beerbliotek and Benchwarmers. 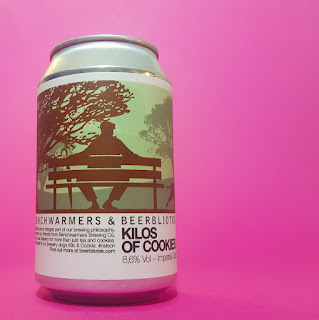 Kilos of Cookies (named after the dogs of two of the brewers) is an Imperial Oatmeal Stout and I picked up this can as part of an order from Beergium. With a heavy pour Kilos of Cookies produces an impressive mocha coloured head sat atop a jet black glossy liquid. 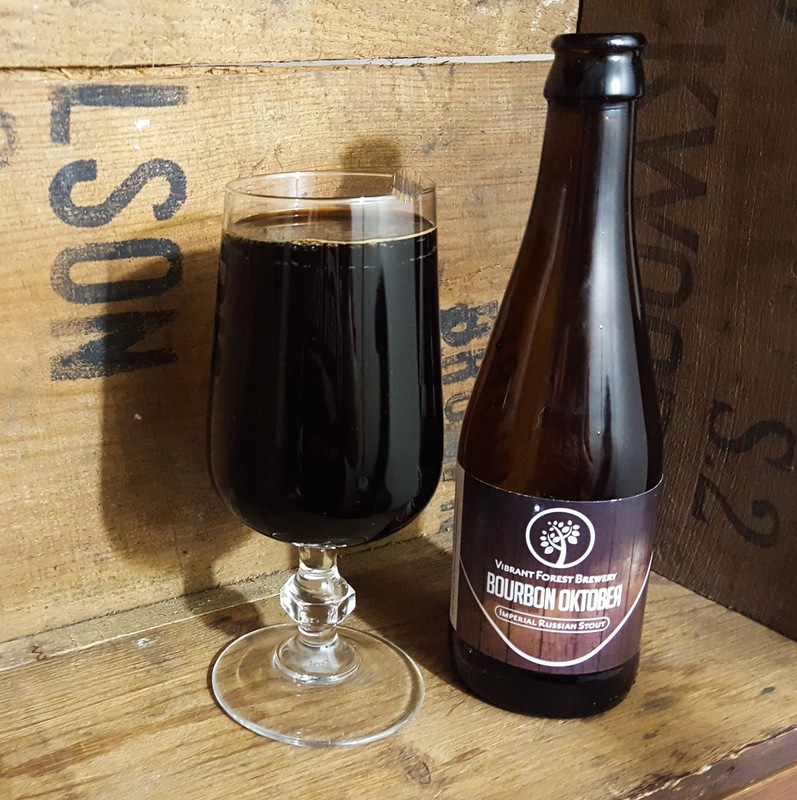 The nose is full of dark cocoa and vanilla with just a hint of the alcohol that lays beneath. There is very little carbonation and the large quantity of oatmeal added during the brewing process has given it a lovely silky smooth mouthfeel. It isn't subtle when it comes to tasting. 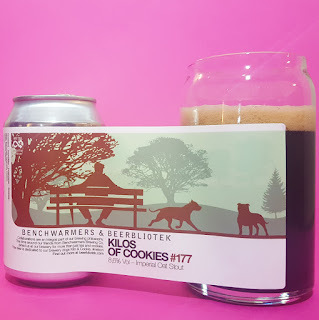 Up front there is a strong dark hit of dark chocolate, softened slightly by a drop of vanilla, before a boozy bitter finish leaves you with no doubt that you're drinking an imperial stout of 8.6% ABV. 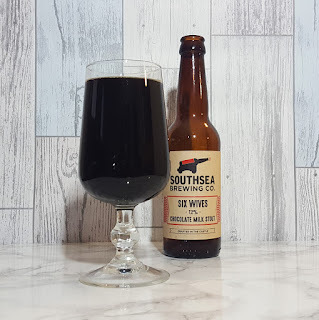 I've had some great stouts and this is just how I like them; full of rich dark flavour and warming alcohol. I bloody love this. 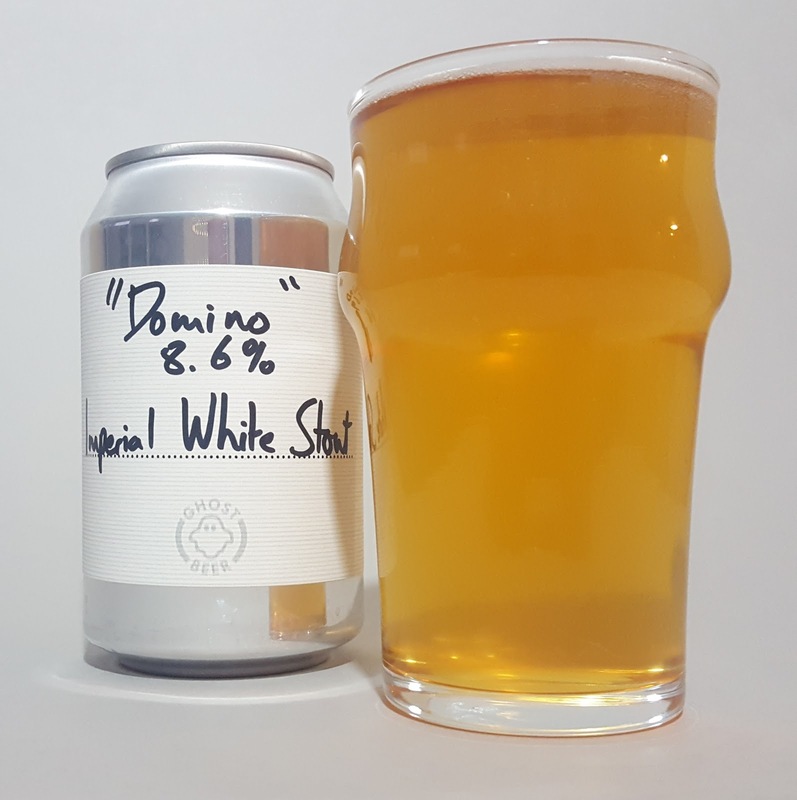 The guys at Time and Tide were kind enough to send me out some of their beer, including this pre-release can of Domino. 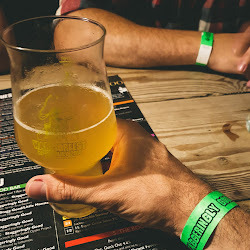 I'm ashamed to say that it's my first time drinking a white stout and it's left me cursing about what I've been missing! On first glance Domino could easily be a pale ale, however it pours with a heavy body and whilst it is clear and golden, there is no noticeable carbonation. The head is small and white and offers a little bit of lacing. 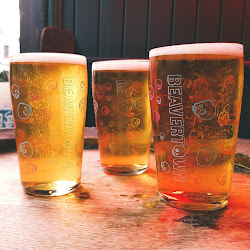 The aroma is where it really starts to reveal it's true colours, with toffee and vanilla being the main attractions. 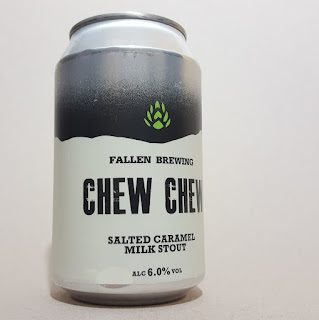 It has a thick unctuous mouthfeel, exactly what you'd want from an imperial stout. 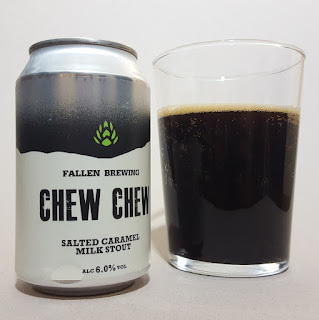 Flavour wise, up front there's burnt caramel but this blends into a more creamy vanilla toffee, although any suggestion of sweetness goes almost straight away leaving a satisfying bitter finish. 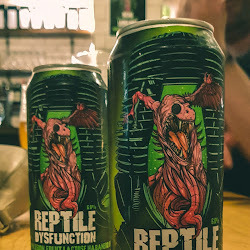 There's barely a hint of alcohol despite the 8.6% ABV. 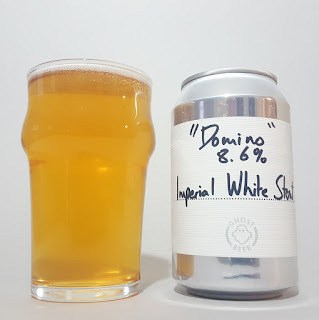 Domino is another cracking beer from Time and Tide and has opened my eyes into a style I'm now itching to explore. 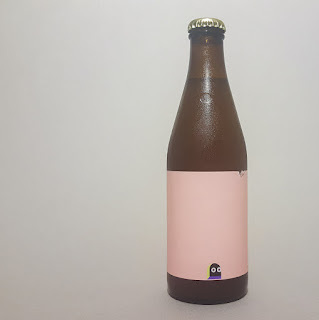 I've already got a lot of love for Omnipollo, especially their darker beers. Texas Pecan and Rocky Road from the Ice Cream Series collaboration with Buxton were great and Yellow Belly, again brewed with Buxton, is one of my favourites of all time. It pours almost jet black, with a thick glossy appearance and just the hint of a caramel coloured head. The aroma is stunning; maple syrup, vanilla, burnt caramel, hazelnut all intermingle to produce one of the most luxuriously smelling beers I've ever known. 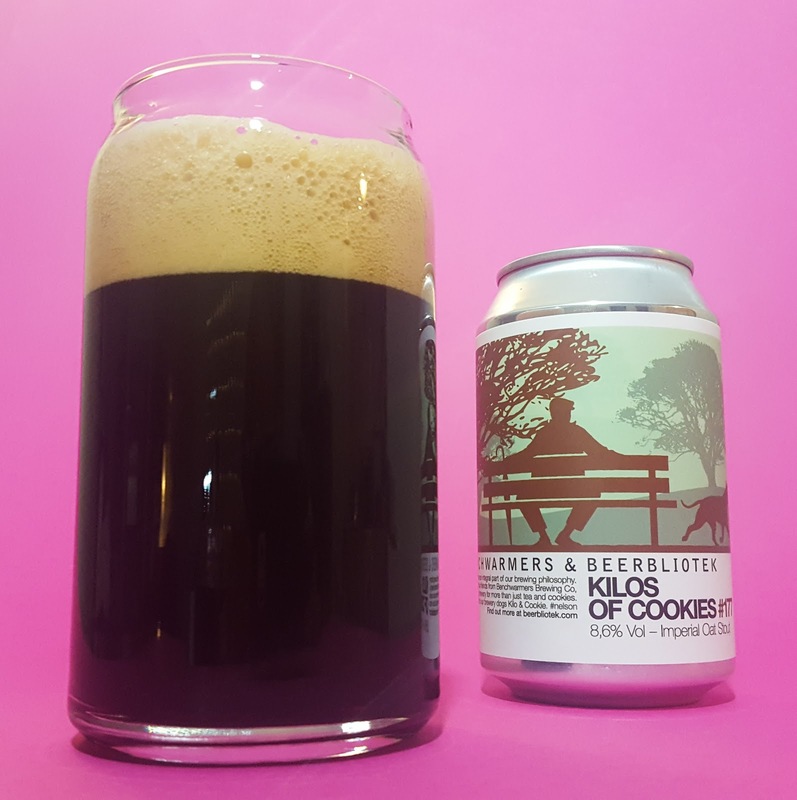 Unbelievably everything from the nose carries through into the flavour, along with dark chocolate and a hint of coconut. 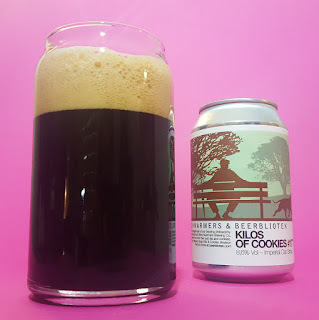 Yet despite everything that's present the sweetness is not over powering, with the finish actually full of cocoa bitterness and a welcome hit of booziness. 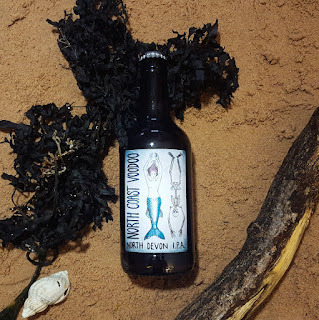 There is no doubt that Lorelei is worthy of the hype; its thick, luxurious, full of flavour and incredibly satisfying. 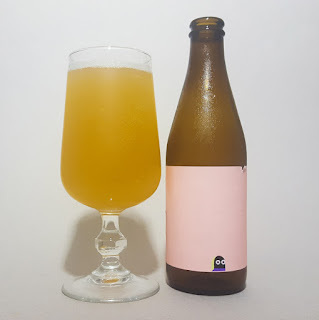 Omnipollo really do rule the roost when it comes to this style of beer... and experiencing how good this is has just made me even more excited about the bottle of Noa in my stash. Sometimes you have to take a step out of your comfort zone! 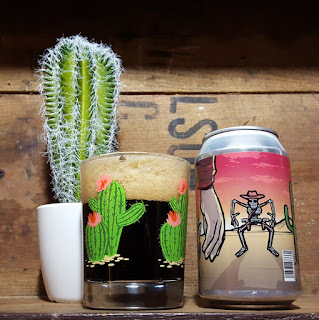 For all of the innovative brewing currently going on around the world the bulk of the beers that I enjoy fall into a few main categories, namely Pale Ales, IPAs and DIPAs and darker beers like Stouts and Porters. Weird Beard and Wild Weather are two UK brewers that have began pushing beer boundaries so it came as no surprise that when they announced their collaboration it would produce something not seen before. 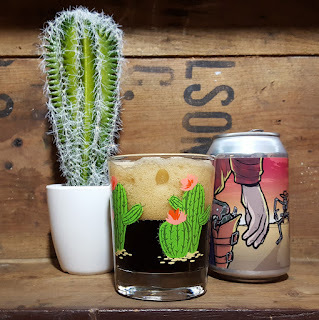 Step forward Such a Bohr, a bonkers blend of a Kaffir Lime Saison and a Coconut Stout! 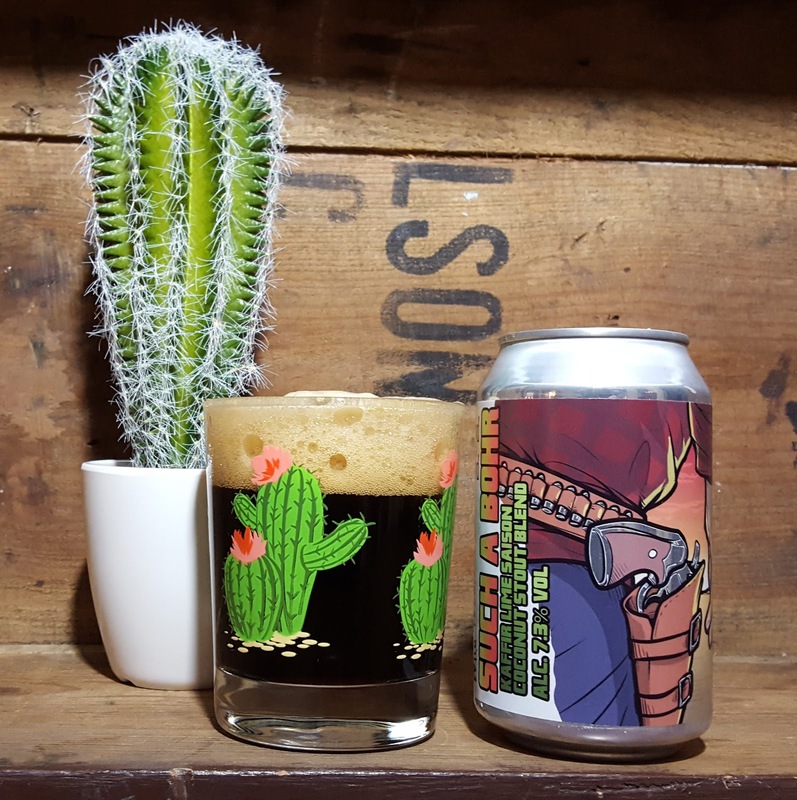 It has a lively pour, producing a light brown head atop a jet black liquid. 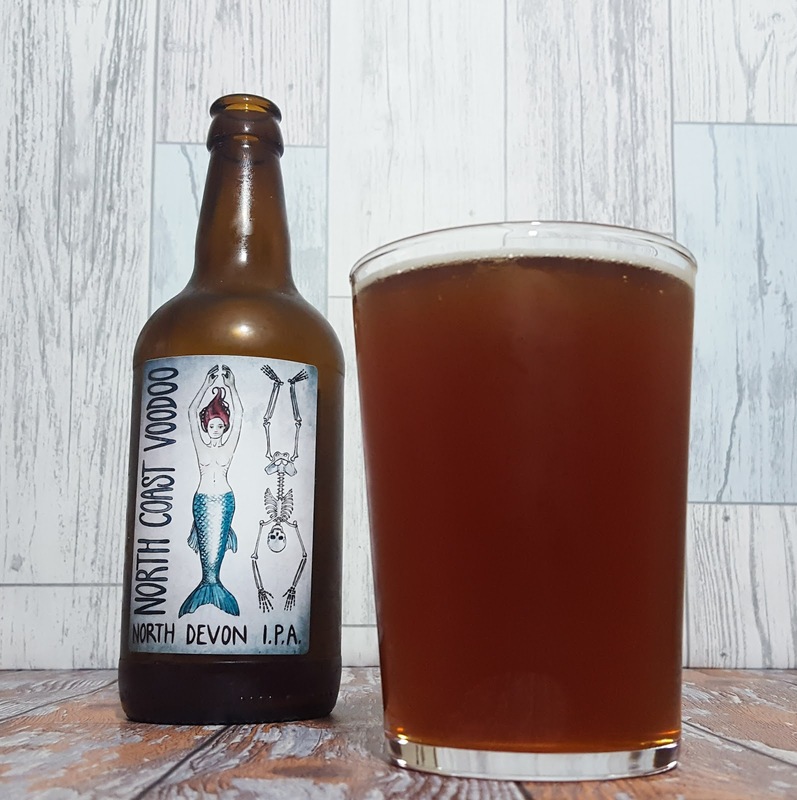 The nose is a lovely mix of lime and toasted coconut; I've never smelt a beer like it. Despite the lively pour it doesn't feel overly carbonated in the mouth, instead it has a nice smoothness despite the relatively light body. 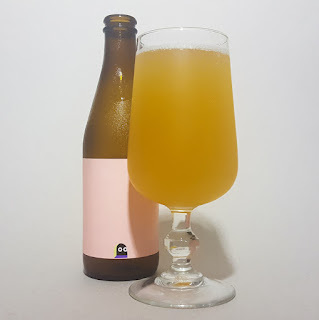 The flavour is amazing; up front the fresh lime is the main event, then comes sweet coconut, followed by a flash of bitterness before the lime bursts back in to the finish with a citrus sharpness. 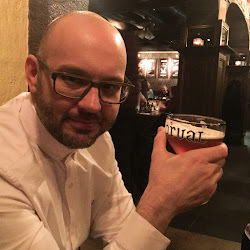 There's very little alcohol present on the taste and the whole thing is very easy drinking. 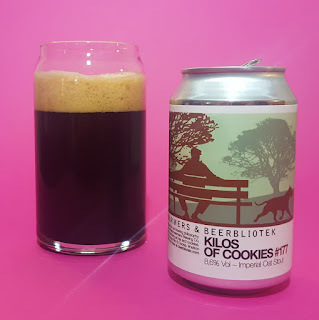 Blending the stout with a saison has produced a beer that feels like a porter but tastes incredibly fresh and refreshing; unlike a lot of dark beers this would be amazing on a summers day after a few hours chilling in the fridge. 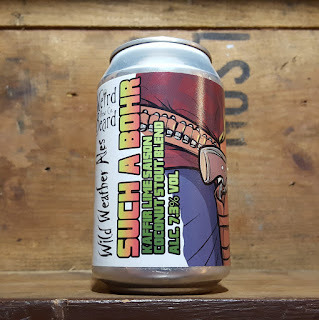 Collaborations don't always hit the spot but in Such a Bohr, Weird Beard and Wild Weather have succeeding in producing a beer that is not only innovative but is also very tasty. 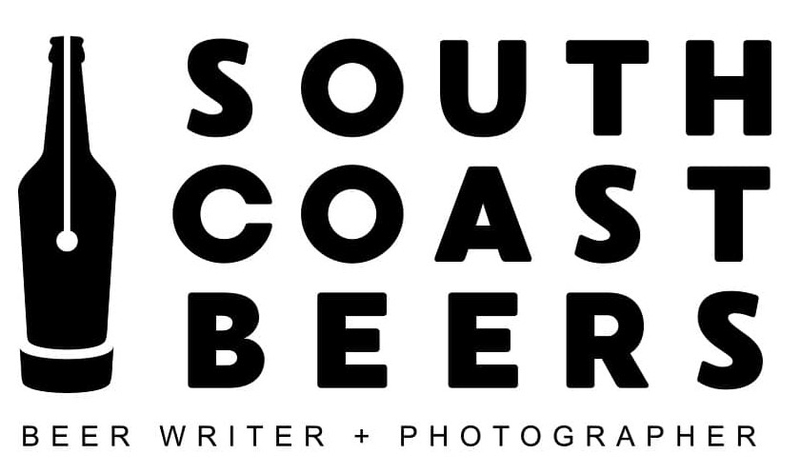 I've made no secret in the past of my appreciation of Southsea Brewing Co. 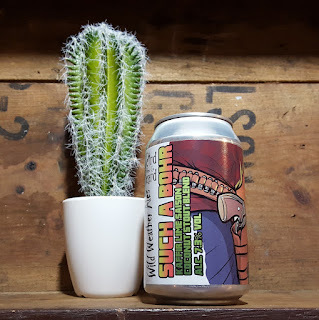 Located almost on my doorstep they are a small company making high quality ales that are a lovely mix of old and new; their Heavy Artillery Double IPA came close to being my beer of 2016. 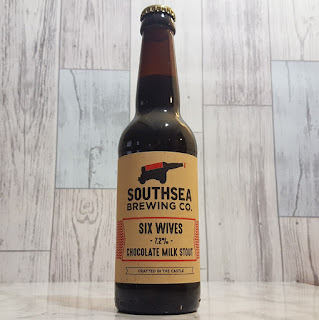 I first tried Six Wives back in November 2016 when taking some bottle shots for the brewery. 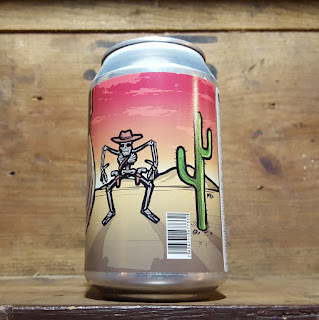 Back then it was still very fresh and brewer Dave Eastwood was very honest when saying that it wasn't quite as carbonated yet as he was aiming for. However I was blown away by the depth of flavour that he'd crammed in and thoroughly enjoyed that first tasting. 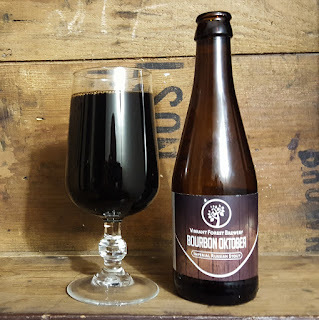 But now, almost four months later, I thought it was an ideal time to crack open this bottle from the same batch and see how the extra aging had affected it. Well the first thing that was very noticeable is the beer is now much more carbonated. 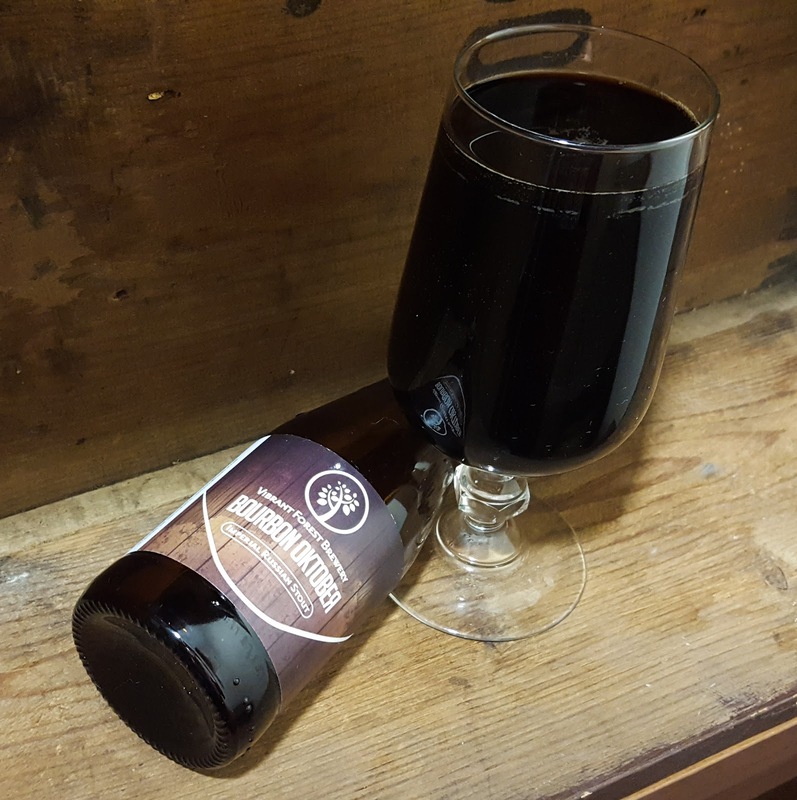 Although it doesn't hang around long, the jet black liquid has a lovely 'red tinged' head when it's first poured. 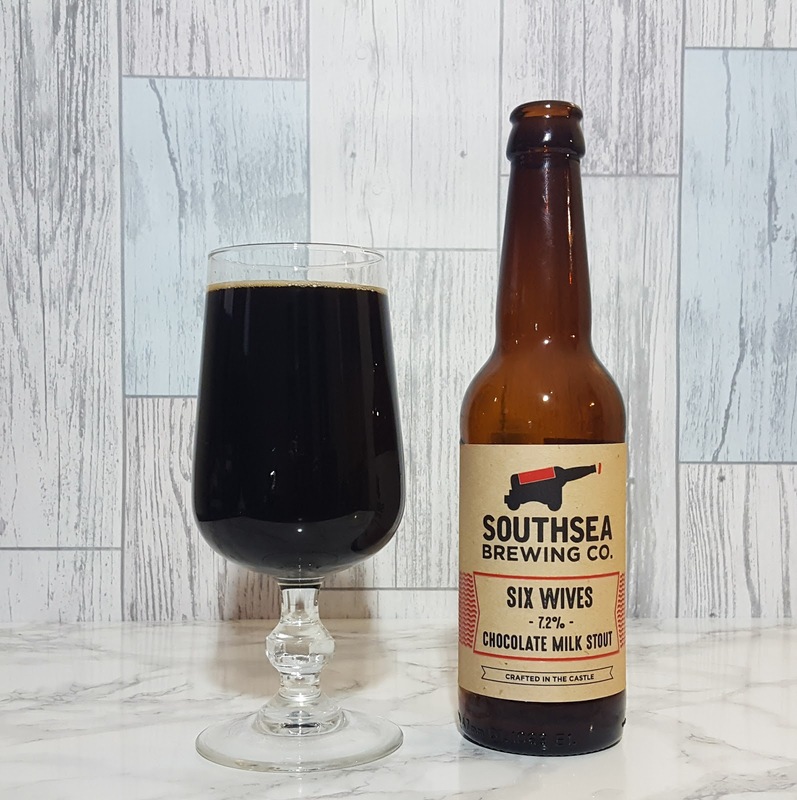 The nose is dominated by cherry, with vanilla and dark chocolate rounding it out nicely. The flavour has definitely matured; where I remember six wives having that ubiquitous milk stout sweetness, four months on it has a dark chocolate bitterness. 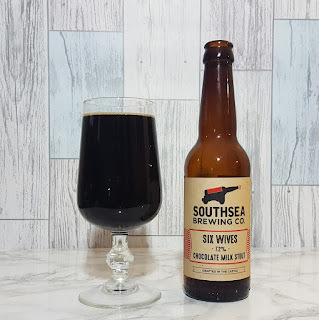 This, along with the cherry and vanilla that follows through strongly from the nose (and some welcome booziness) makes it feel very well balanced. 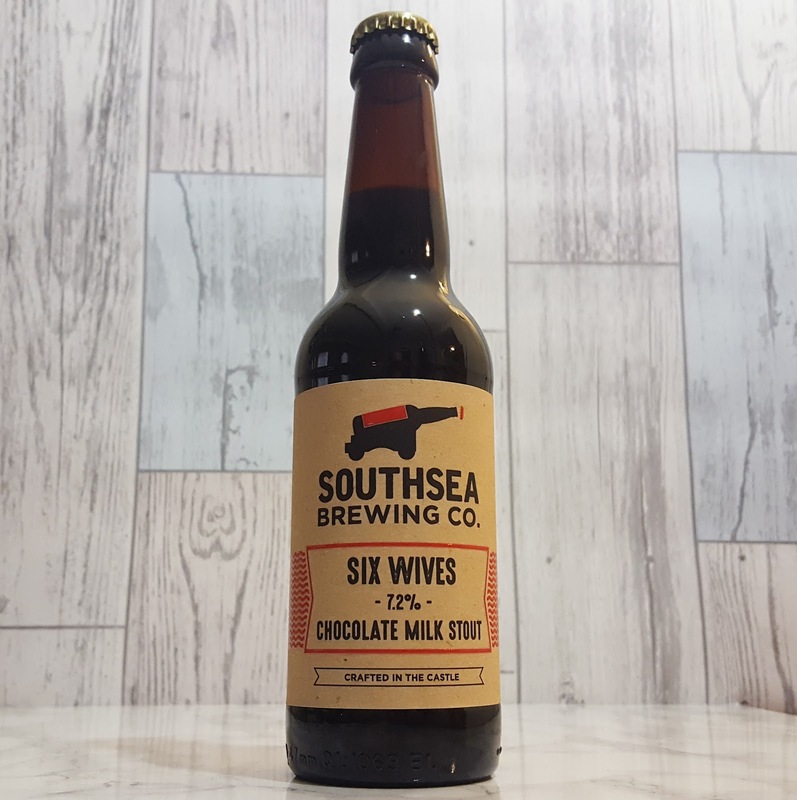 And it's here that the extra carbonation help to make Six Wives feel even more luxurious. 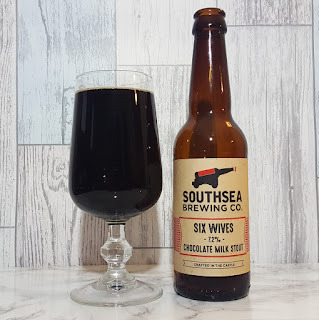 This was a cracking milk stout on first tasting but four months later it really is something special. If you get the chance to pick some of this make sure you grab at least two bottles, one to enjoy now and one to save for later. You'll thank me for it. 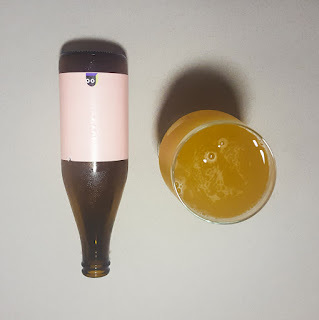 So after a string of well hyped beers from some established breweries it's something very different with this review. Based on the rugged North Devon coast, Madrigal are a small batch brewery who I had never heard of until my other half grabbed this bottle on a visit to Darts Farm. 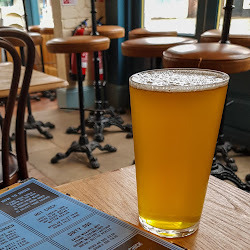 This IPA is described by Madrigal as 'concocted with New World Hops and Old World soul,' and I think I know what they mean. 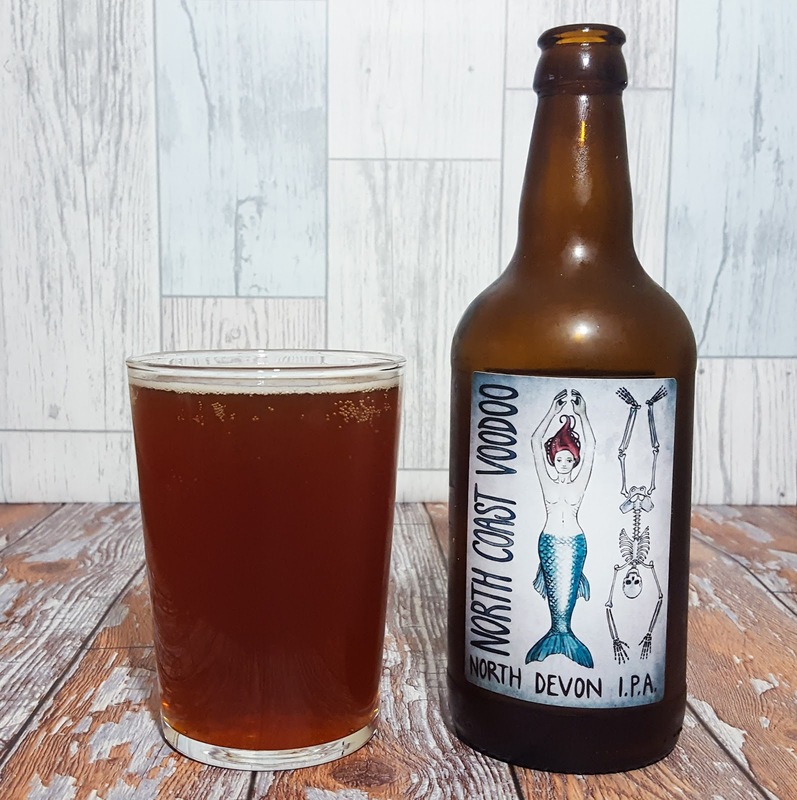 In the glass it has a distinctive rich reddy brown colour, not to dissimilar to Sharp's Wolf Rock red IPA. It has no noticeable head and a slight haze. 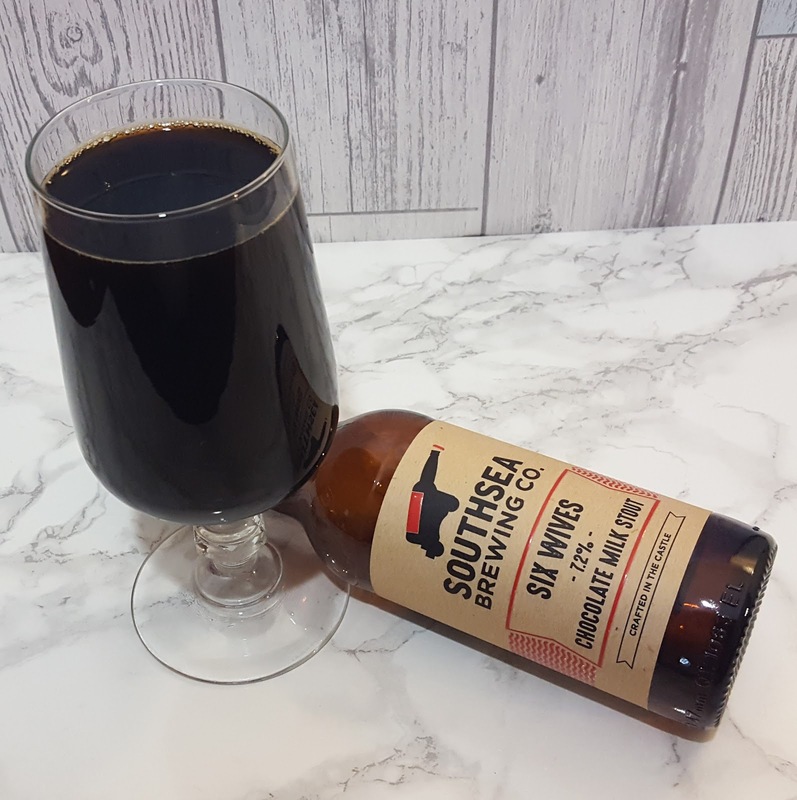 The nose is quite delicate, although hints of grapefruit are evident, along with earthy dark fruits and a slight vanilla note. Those dark fruits and vanilla do carry through into the taste, adding slightly more depth than the nose suggested there might be. On first look you'd be forgiven for assuming this was going to be a very simple traditional ale and to a certain degree you'd be right. 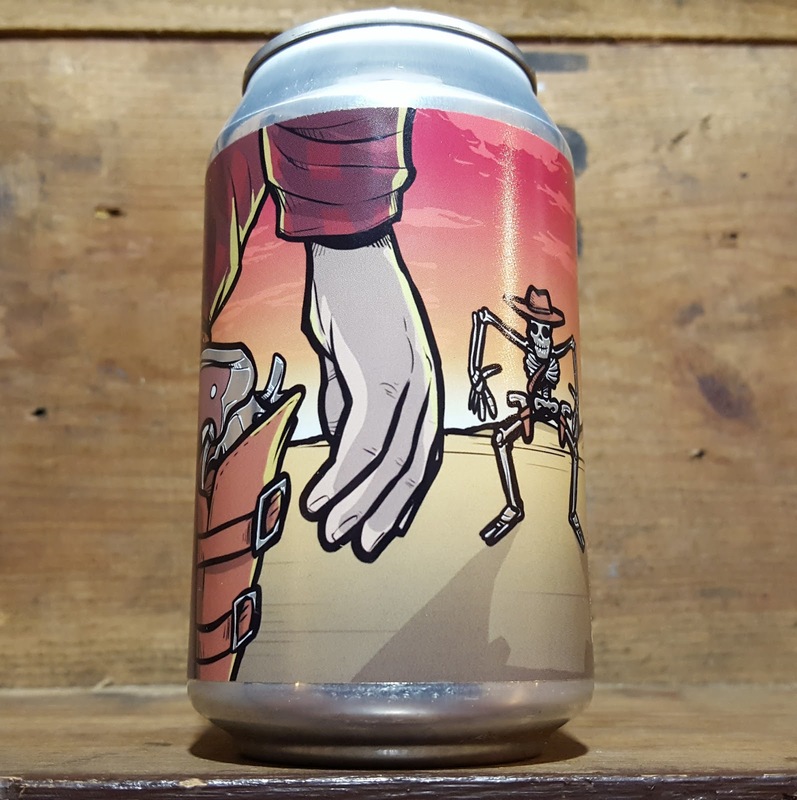 But it offers just enough to peak your interest and is as easy drinking as you'd expect from a 4.2% ABV IPA. 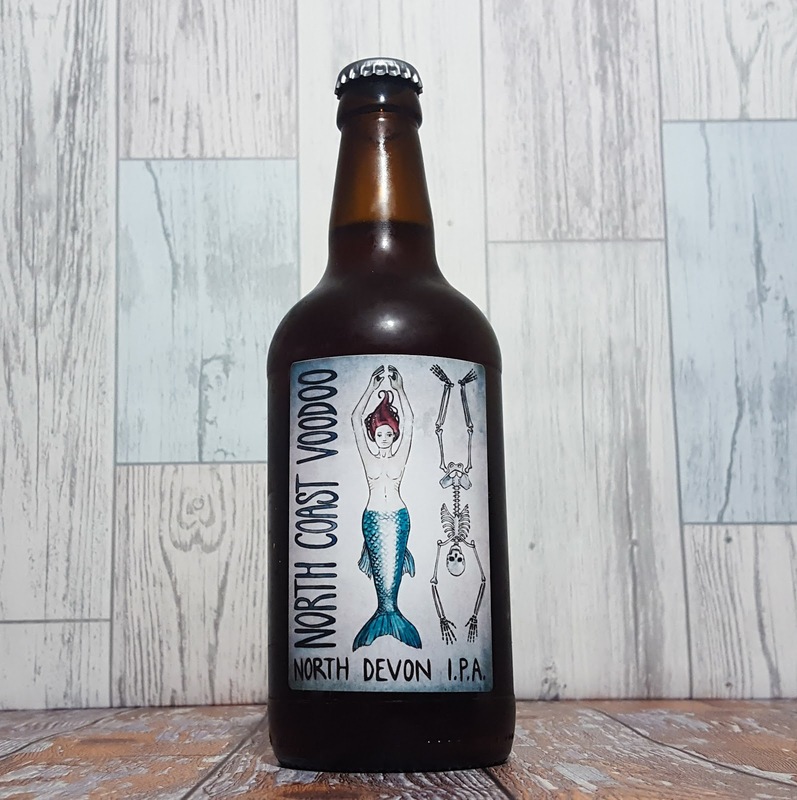 North Coast Voodoo is a lovely little IPA and, freshly chilled, it'd be a great session beer to accompany a barbecue on a sunny Devonian beach. All aboard the fuss train! 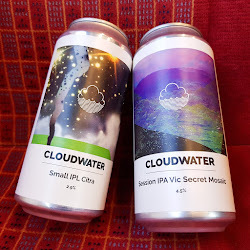 We're only just over two months into 2017 and already the beer market has been awash with beers surfing a wave of hype (predominantly a wave of Cloudwater but I've already given them plenty of love!). Latest to enter my beer stash was Amun, a DIPA conceived by Omnipollo and The Veil, with this bottled version being brewed at Dugges. 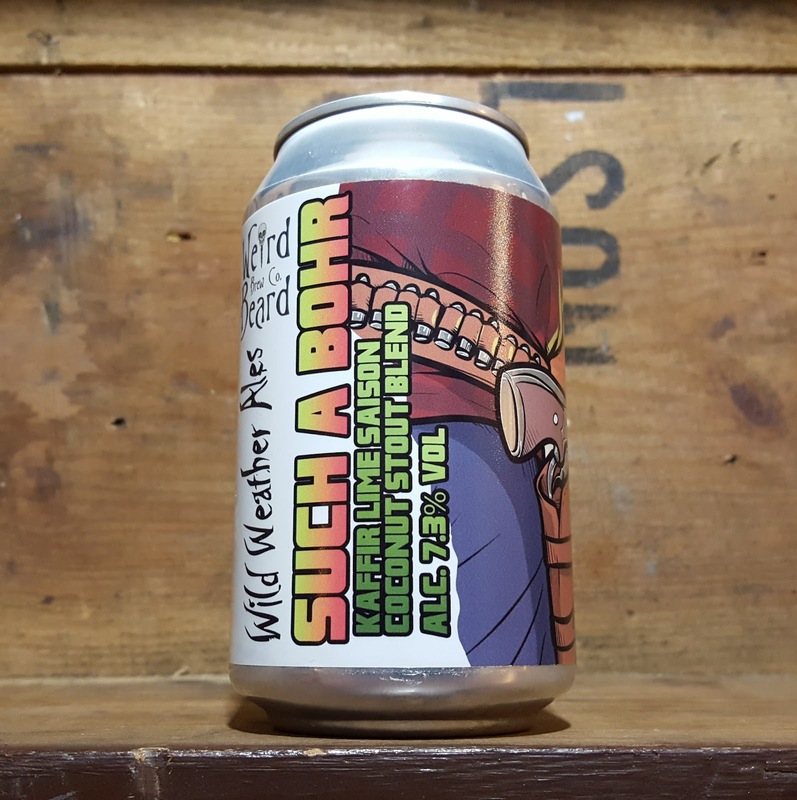 Naturally due to the breweries involved this beer has created a lot of excitement and the first batch had a lot of very good reviews. So how does this release stack up? 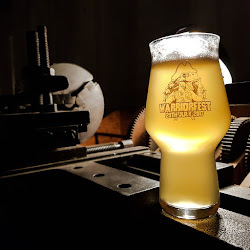 Well it pours a lovely hazy golden yellow, although not as cloudy as some of the recent New England style DIPAs. Any initial small white head soon disappears. The aroma is very appealing, with mango, pineapple, grapefruit and hints of fresh cut grass sweetness all present. The taste, whilst not as overtly juicy as some of the DIPAs on the marketplace, is extremely well balanced. 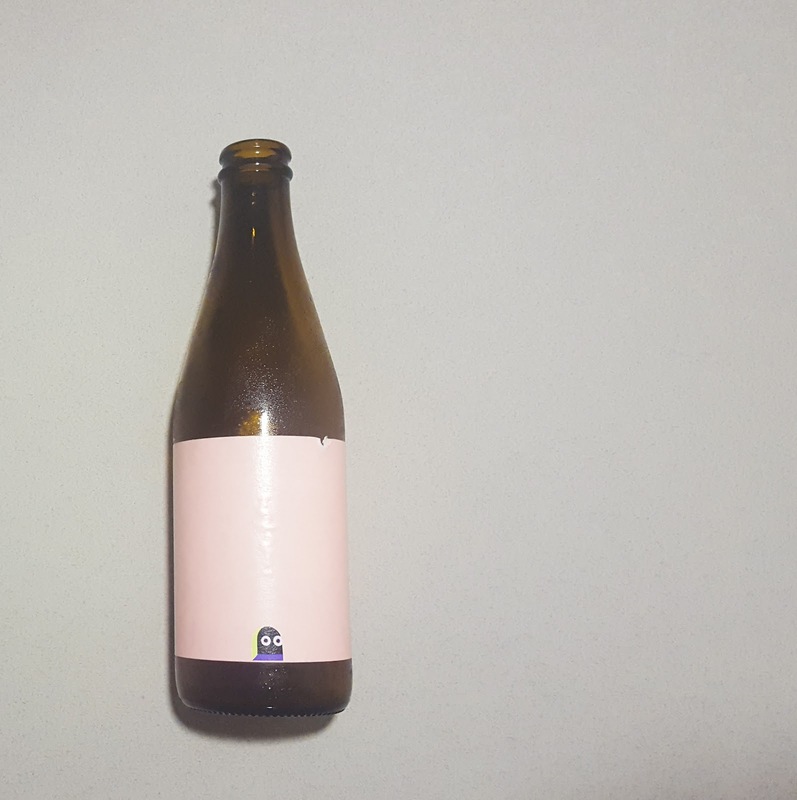 The fruit, especially the grapefruit, carries through from the nose with a welcome hint of pine on the finish. 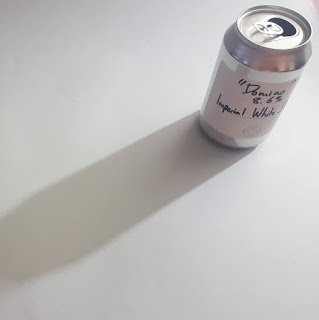 There's a little bitterness and but barely a trace of alcohol on the flavour. 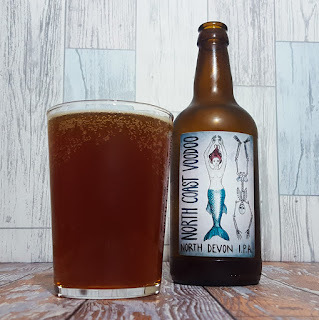 Whilst I wouldn't go as far as describing this as delicate, there is a definite softness to the beer, helped by the smooth body and lack of carbonation. 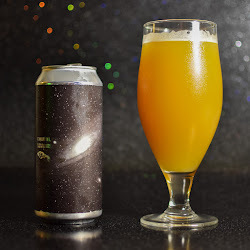 Due to the buzz around juice bomb style DIPAs it is inevitable that Amun will be compared to them. However this is a little unfair as it's a completely different beast. It doesn't produce any hint of that OJ style warmth (burn?) in the throat that runs through that style, instead it offers an experience that could almost be described as nuanced. 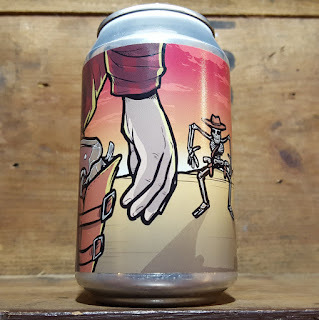 I know there are plenty of beer lovers out there who are starting to rail against the plethora of overly cloudy hop heavy juicy NE DIPAs; if that's you then try and grab a bottle of Amun, it might be just what you're looking for. 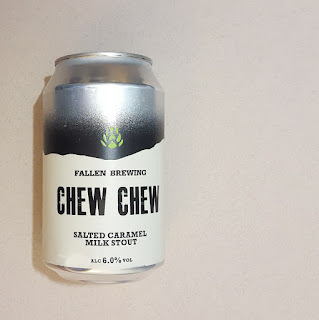 Up until very recently if someone had asked me to name some Scottish beers I probably would've struggled to get past Tennents Super and McEwans. 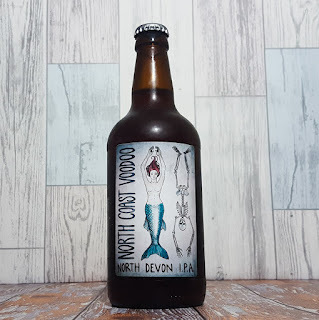 That's not to say that there wasn't any good beer being brewed north of the border, simply that it wasn't that common to find it all the way down here on the south coast of England. 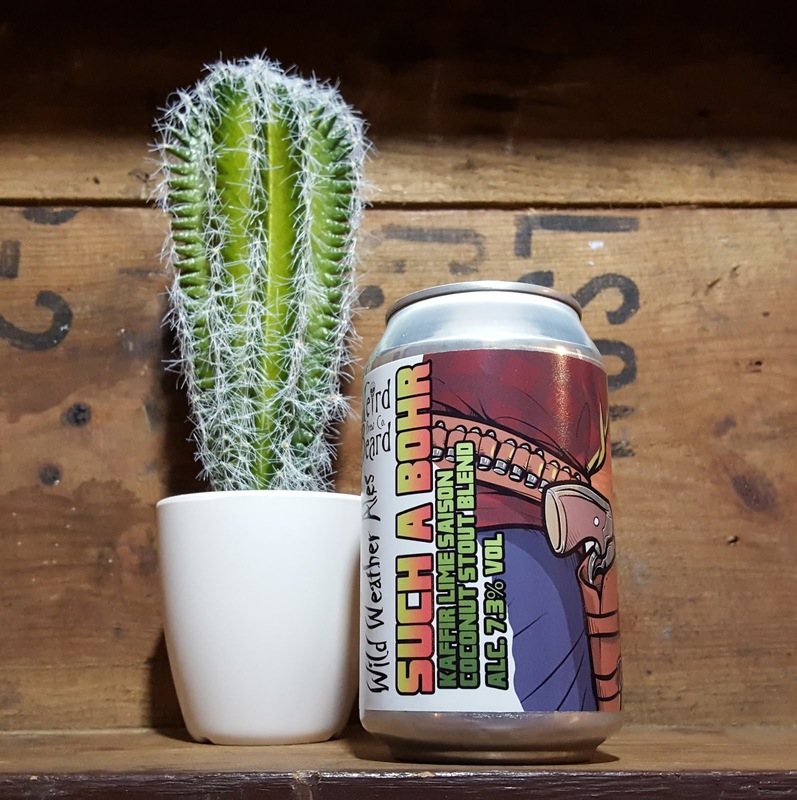 Now that the Aberdeen based 'craft beer' juggernaut Brewdog has marched it's way to global recognition it can come as no surprise that more breweries are emerging from Scotland. Fallen Brewing Company are part of this next generation of Scottish breweries and one of the first to make an impact in the British craft beer marketplace; their beers available relatively wide spread and often shared across social media. 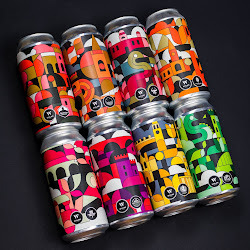 Based in the South West Highlands they use pure Scottish mountain water, all of their beers are vegan and vegetarian friendly and they proudly state on their website that their brewery electricity supply is all from renewable sources. 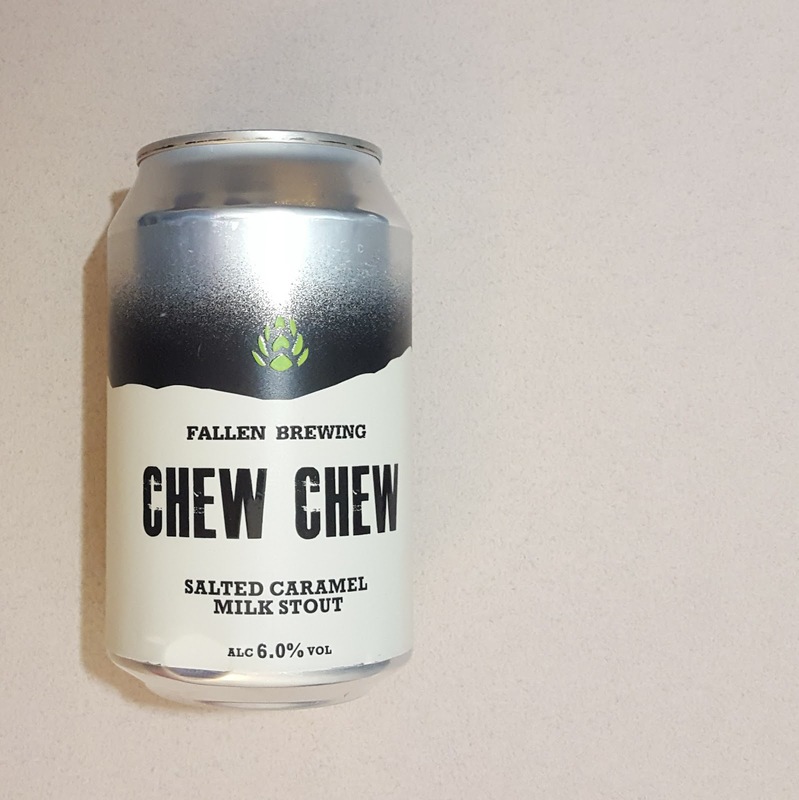 Chew Chew is a salted caramel milk stout that was part of a recent order from Hoptimism. It is a very dark brown with a small caramel coloured head which offers a small amount of lacing. 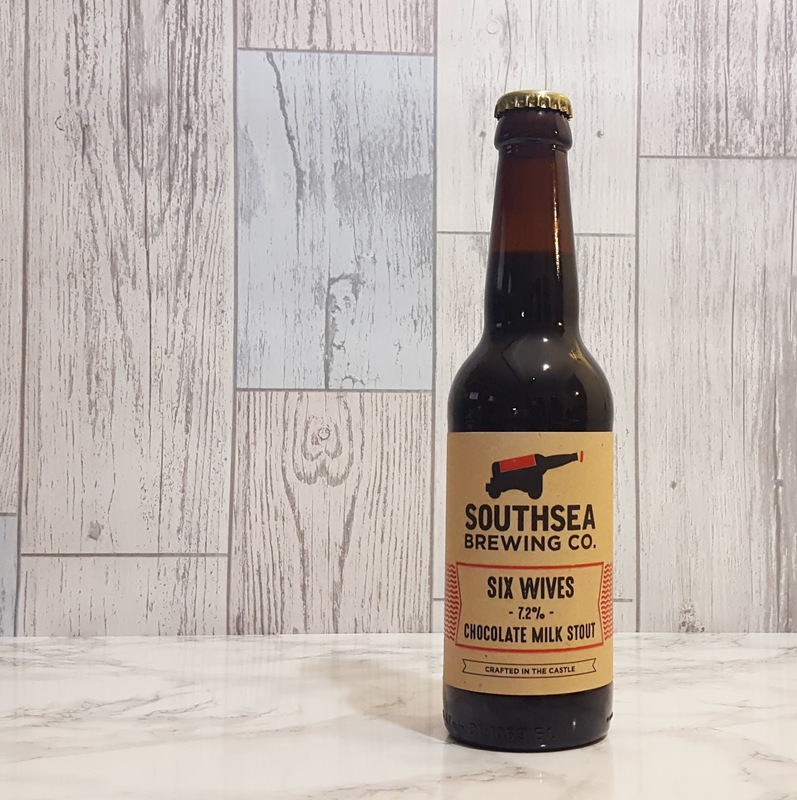 The salted caramel aroma is clearly evident on the nose, along with hints of vanilla fudge. 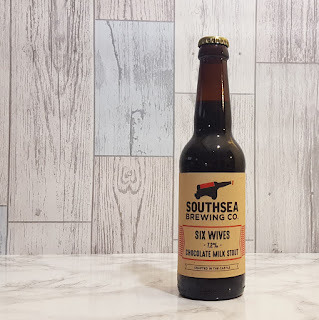 The taste starts with a delicate hint of coffee before sweet caramel sweeps in, with a finish which offers a sprinkle of salt and just a splash of booze. 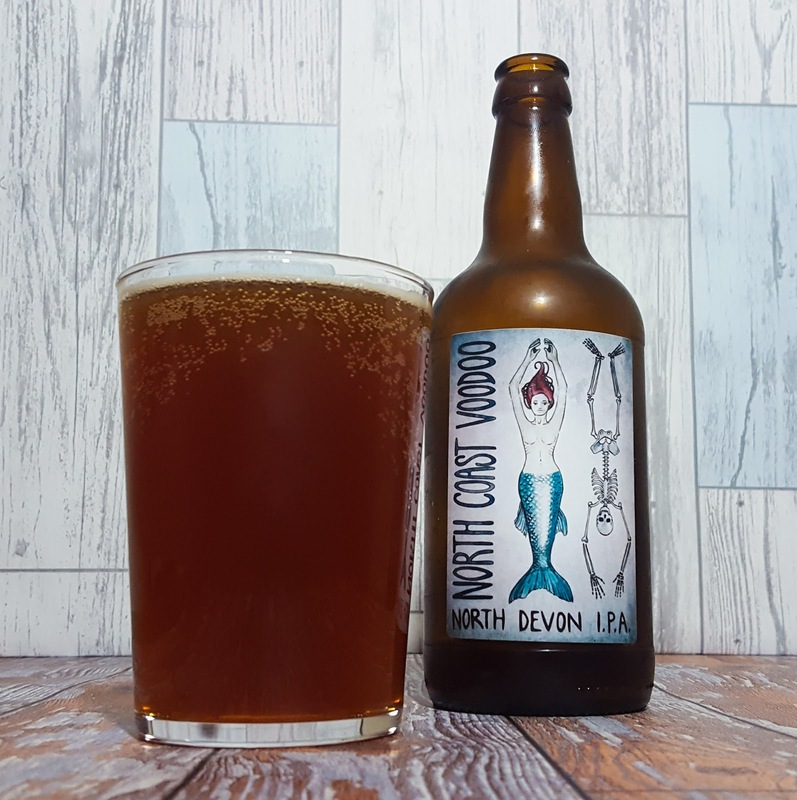 These flavours, along with a barely carbonated medium body, produce a very satisfying beer. 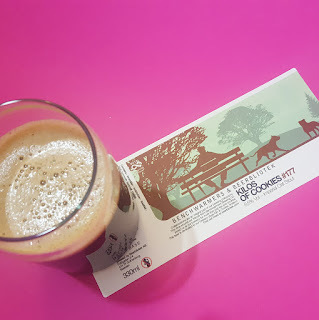 I recently review Millionaire, the salted caramel and chocolate milk stout by Wild Beer and the two actually stack up very well against each other. 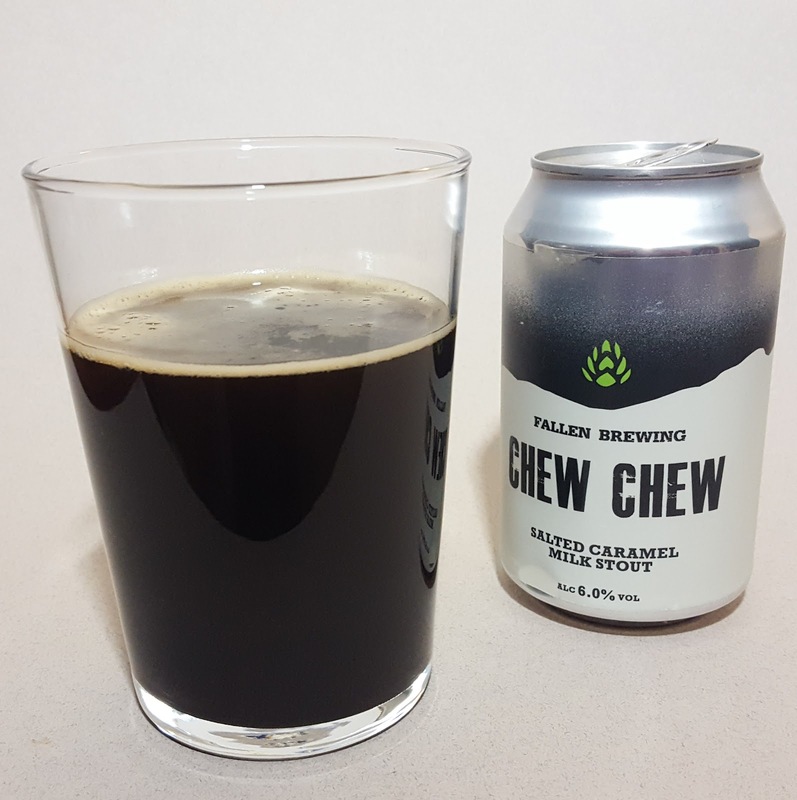 Whereas MIllionaire offered slightly more depth of flavour, Chew Chew has a slightly heavier body and boozier finish. 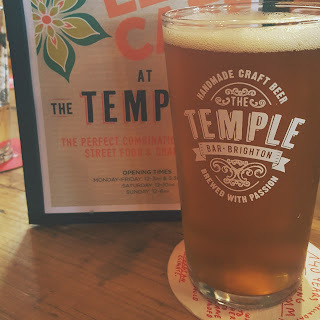 Both are great examples of modern British craft brewing and I can't pick a favourite. But I have to say, I'm very impressed with my first experience of Fallen Brewing and look forward to sampling some more of their range. 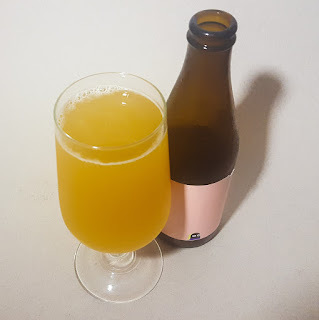 Just over a month ago I reviewed my first Vibrant Forest beer. Kick-Start was a very easy drinking oat and coffee stout that whilst thoroughly enjoyable was not as 'in your face' or boozy as some of the more exciting darker beers available. 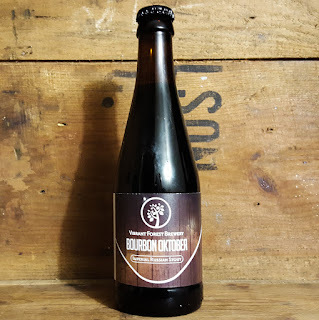 You definitely cannot say the same about Bourbon Oktober! The original Black Oktober is Vibrant's Imperial Russian style stout and this Bourbon Oktober has (you've guessed it) been aged in bourbon barrels. For six whole months! 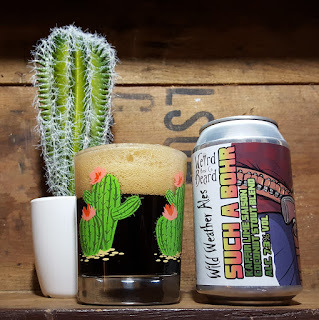 Straight from pouring you know this beer means business, the thick glossy liquid having an almost red wine hue. There is no head and no carbonation but that doesn't matter; this stout is smooth and luxurious. The nose is unbelievably strong with bourbon, but there are also hints of dark chocolate, vanilla, cherry and rich winter fruits. When sipped (and this is one to be sipped) the bourbon is still the MVP, with vanilla really the only other flavour evident. That may not appeal to all but I love it. I've not had a barrel aged beer before that so powerfully showcased the flavours of the barrels chosen. Bourbon Oktober is rich, indulgent, unashamedly boozy and is the first beer that has left me with that warm feeling that normally only comes with sipping spirits. 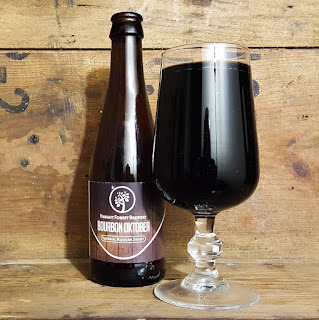 It's a cracking beer and now I'm desperate to try Reggae Oktober, Vibrant's stout aged in Caribbean rum barrels.